These look delicious and awesome. ZOMG! This looks sooooo good! 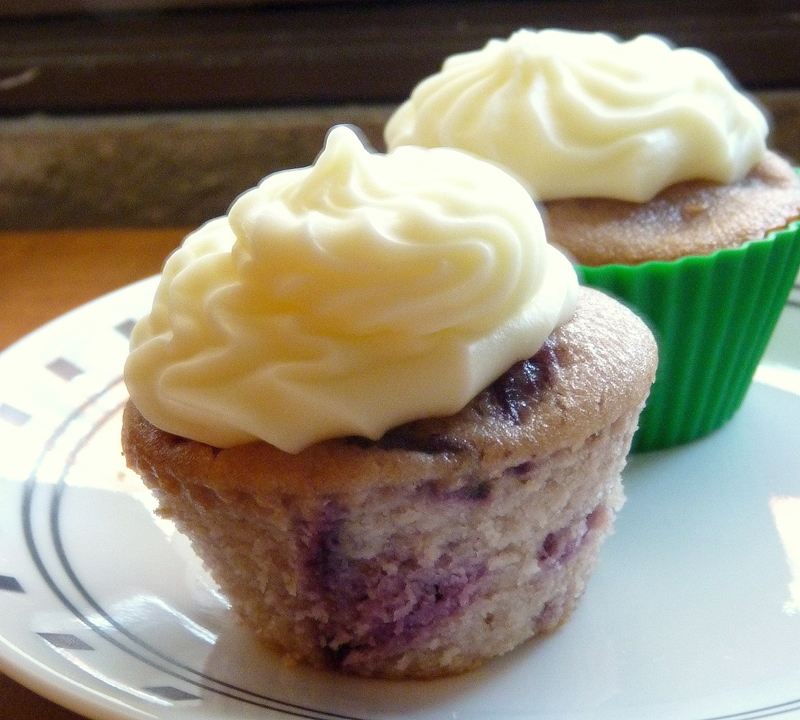 I seriously can’t believe I never thought cream cheese frosting on a cherry cupcake. I’ve made cherry cheesecakes for years – sometimes sans the cherry too. Darn it, now I want to bake! Quote honestly, I’d never thought of it until I made these. It was one of those what can I made with what I’ve got here moments.